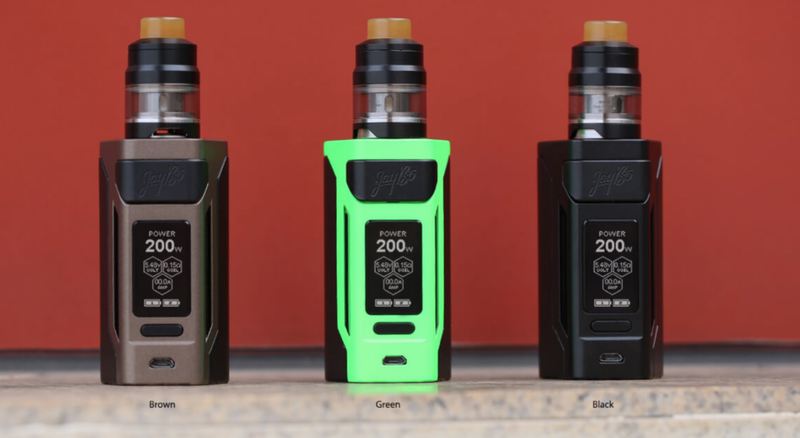 The Wismec Reuleaux RX2 20700 drops in stores later this month – so what, if anything, is new? The Wismec Reuleaux RX2 20700 will get a release date later this month. 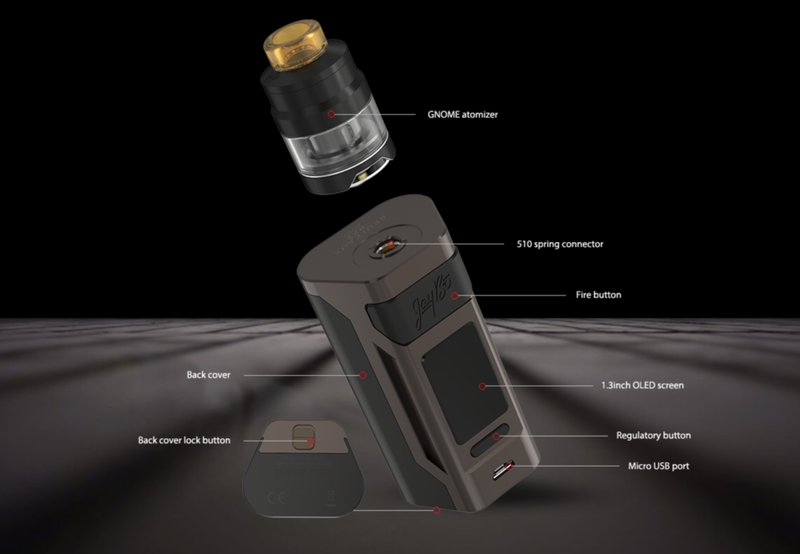 The Wismec Reuleaux RX2 20700 is kind of like a next-next-gen version of the original Wismec Reuleaux RX200, which launched many moons ago now. I was a HUGE fan of the original Wismec Reuleaux RX200. Mine took an absolute battering during the 12 months I owned it and, by the end, looked like it had done a couple of tours of duty in Afghanistan. But it hung on, through the knocks and scrapes, and performed consistently right up until I decided to swap it out of my mod rotation permanently. I actually passed it onto my buddy, and he got another six months use out of it. So, yeah… helluva mod! It’s squat and blocky and it doesn’t give two-shits about how it feels inside your pocket. The outer chassis, compared to nearly all the new mods around right now, looks very unique and really catches the eye, especially in NEON GREEN. So what’s the Reuleaux RX2 20700 packing specs-wise? The Reuleaux RX2 20700 packs in a detailed and stunningly precise 1.3in OLED panel, so all your settings and readings are crystal clear, regardless of light conditions. I wish ALL mods used OLEDS. 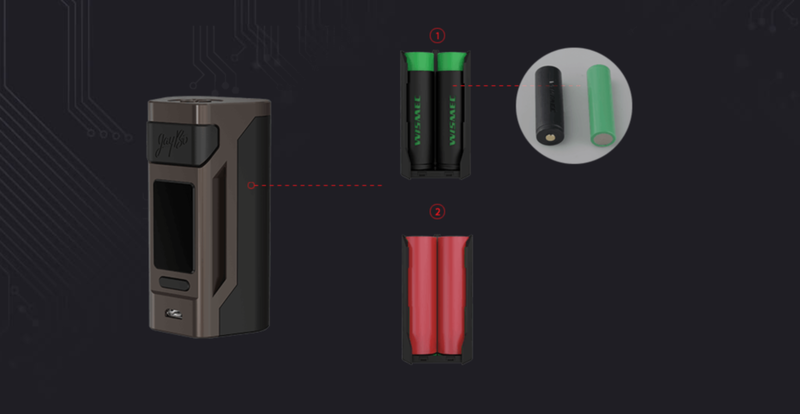 Pound for pound, there’s not too much to get excited about in the specs department, save for 20700 battery support, as well as 18650, which is a shame given the level of competition its up against. Having said that – it should be a decent performer and, best of all, it does look very cool in the hand (which is definitely kinda important, too).